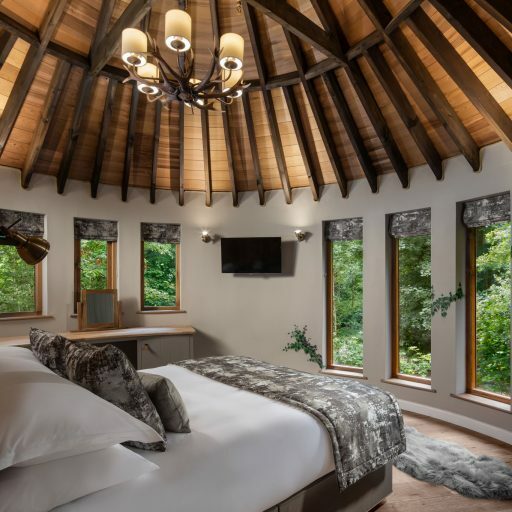 Nestled high above the forest floor, Clowance Treehouse is luxury self-catering accommodation with a magical difference. 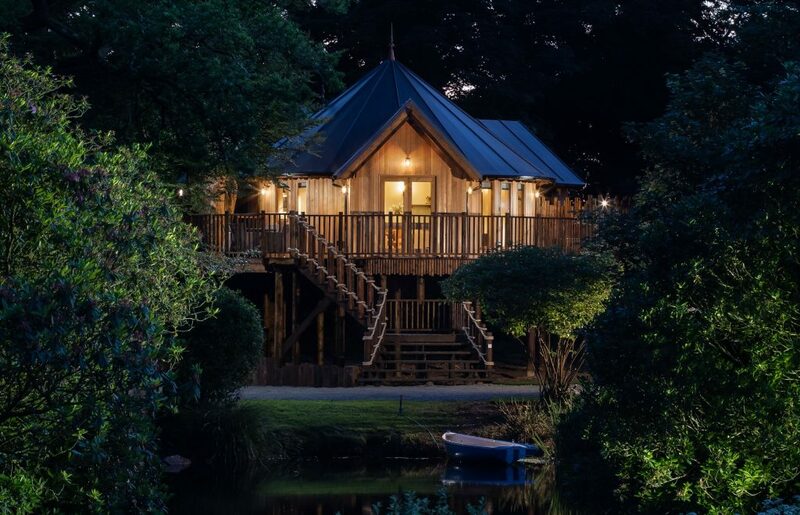 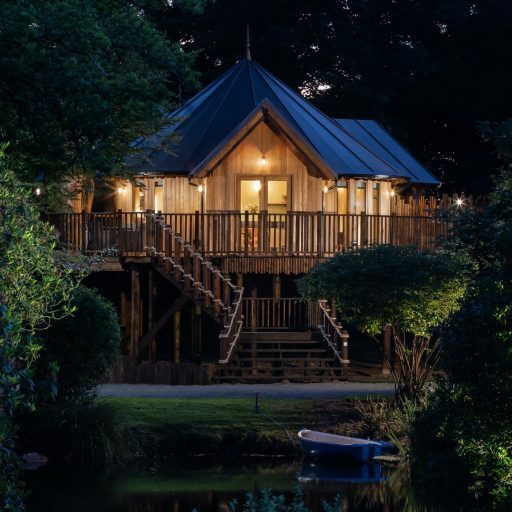 The latest addition to Luxury Lodges unique family of boutique retreats, the treehouse is a secluded getaway offering enchanting views over the nearby woodland and grounds of the Clowance Estate in Cornwall. 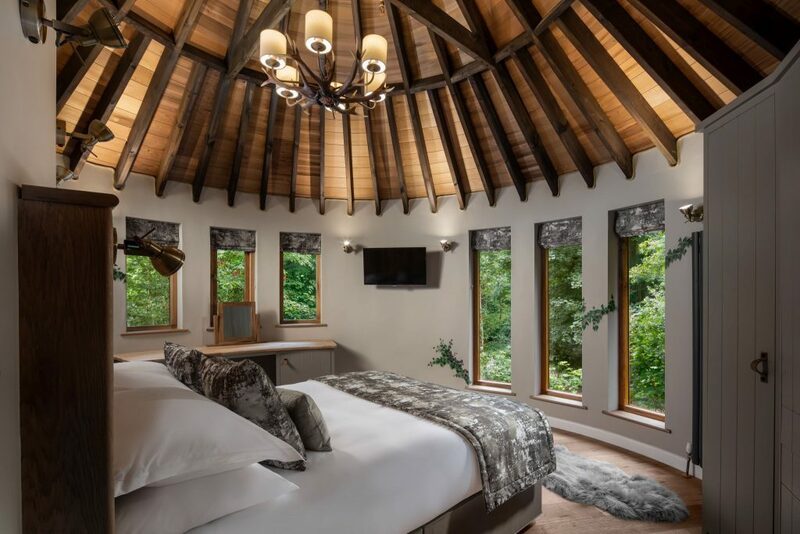 Featuring Hypnos beds, a fully equipped modern kitchen and central dining area, the spacious open plan living is perfect for indulgent escapes. 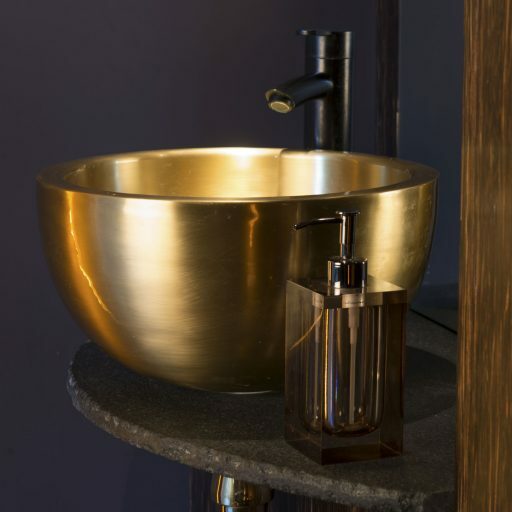 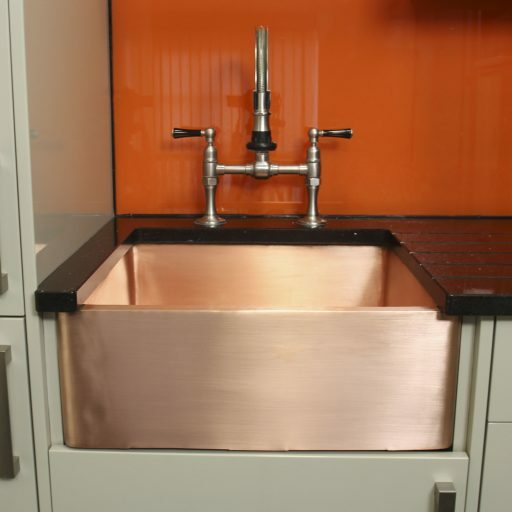 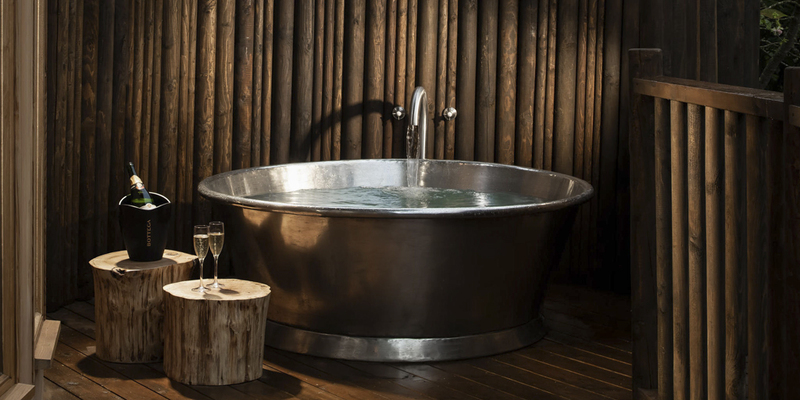 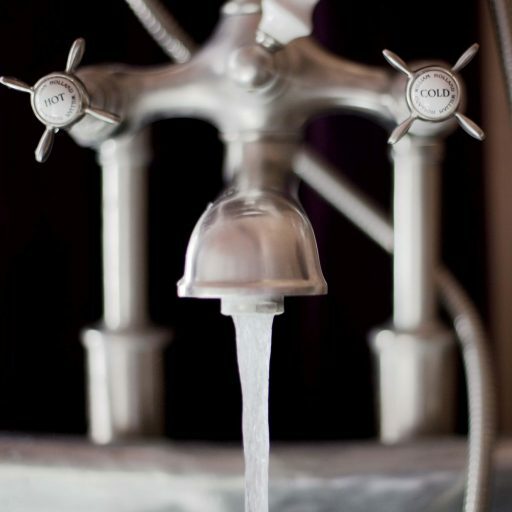 With stunning interiors designed to reflect the natural surroundings, there is even an outdoor William Holland copper bath to immerse yourself in the sights and sounds of the forest and gaze at the stars on those long balmy nights. 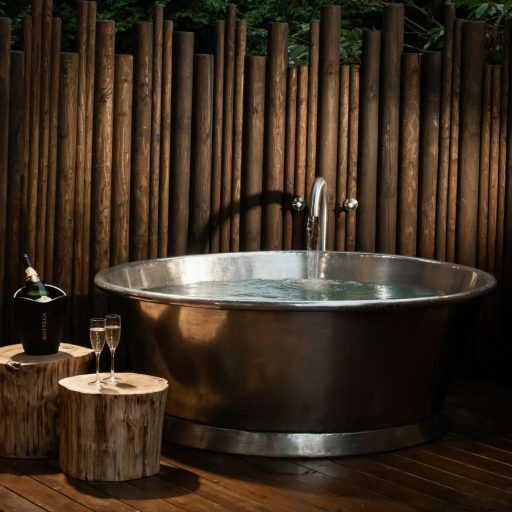 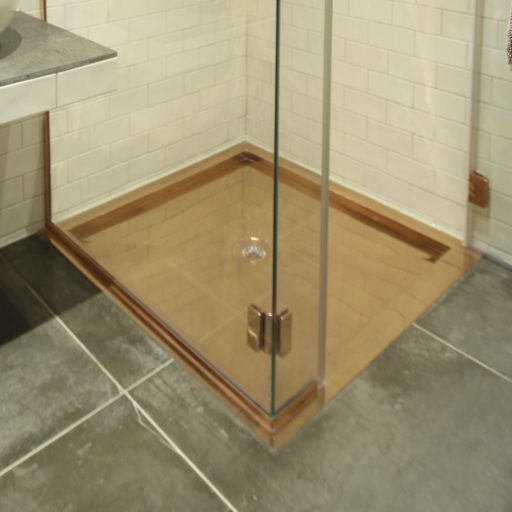 William Holland supplied the tin rotundus bath to the project as featured in the tree house. 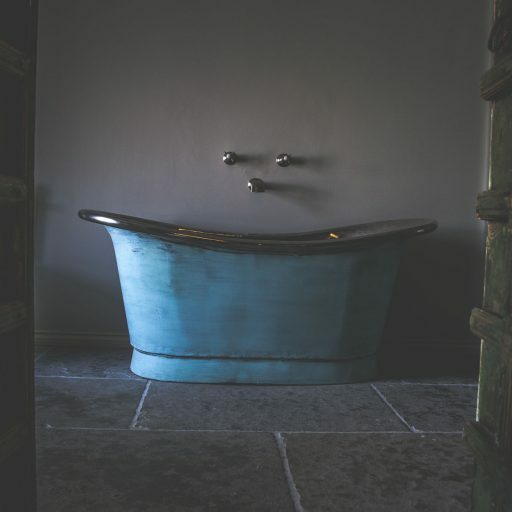 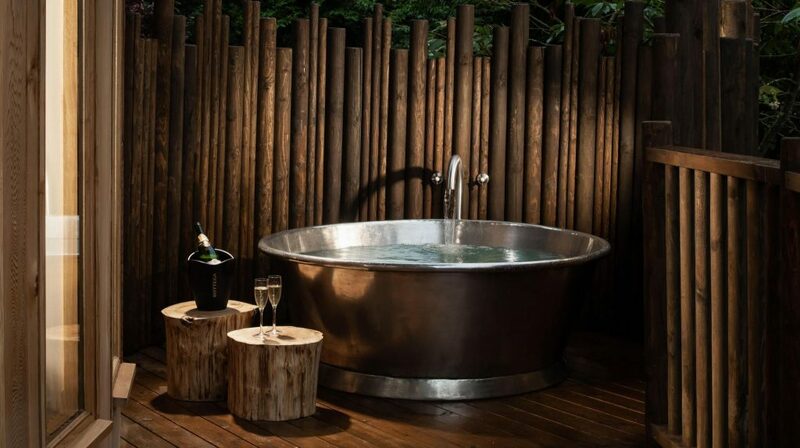 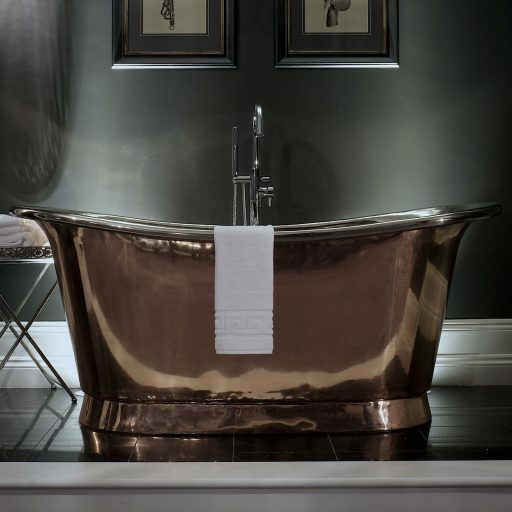 Why not treat yourself to a stay at the treehouse and try a William Holland tin rotundus bath before you buy….